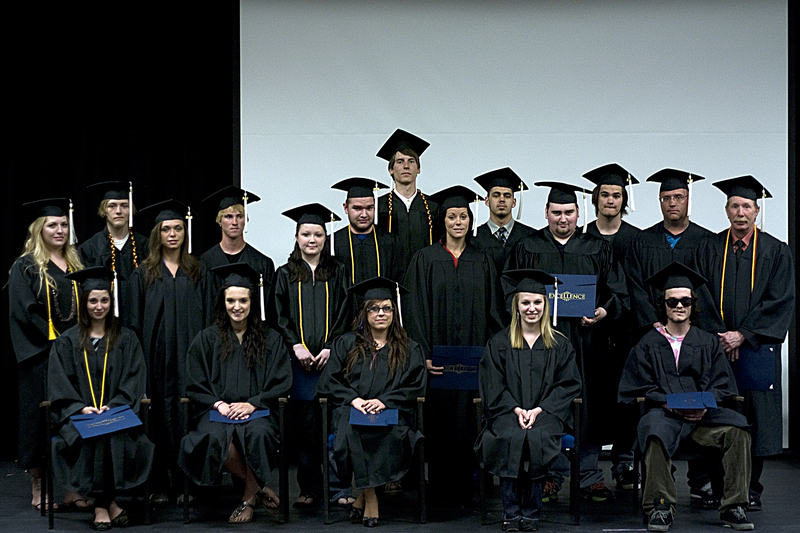 Adults aged 16 years and older are eligible to obtain their General Equivalency Diploma. To begin the process, please arrange an appointment for initial testing. New classes begin every eight weeks. To qualify for services, you must have a valid Social Security Card. Upon completing the necessary skill upgrading, students will take the five GED test portions at the Adult Learning Center location. Registration fee for all new students is $30 and students must call for an appointment to register and take the TABE (Test of Adult Basic Education) placement test.